A selection of spooky, scintillating, and scary stories from some of Accent Press’s best-loved authors. 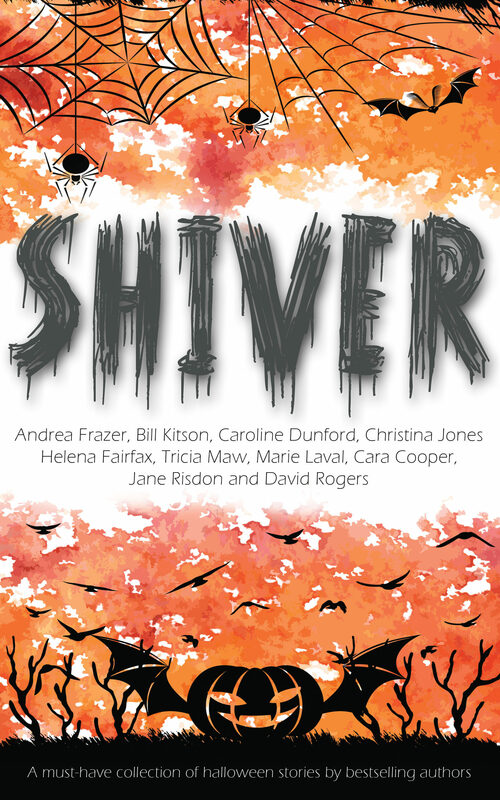 Featuring gruesome crime from Bill Kitson and Andrea Frazer, a frighteningly modern fairy tale from Helena Fairfax, ghostly goings-on from Christina Jones, David Rogers, Jane Risdon, Marie Laval, and Tricia Maw, a twisted take on a national pastime from Cara Cooper, and the supernatural side of reality TV from Caroline Dunford. So this Hallowe’en, if you’re hankering for a haunting, could murder a mystery, or are prepared to be scared – let Accent make you shiver. Otros ebooks de Andrea Frazer.